For once I shall spare you all the photos here, but as usual I’ve put a load up on Flickr so do take a look at them if you’d like to. 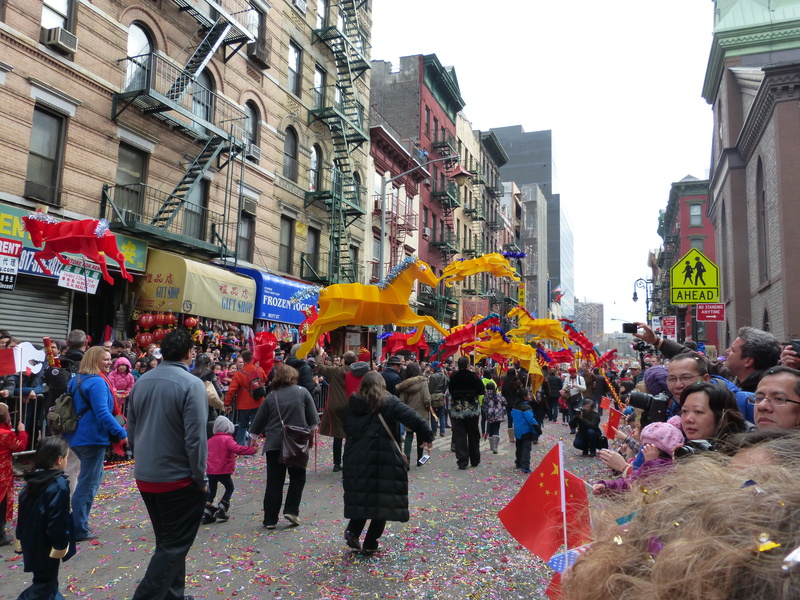 Edited to recommend this lovely (and, I believe, not entirely spurious) Paris Review blogpost about the origins of Chinese New Year. 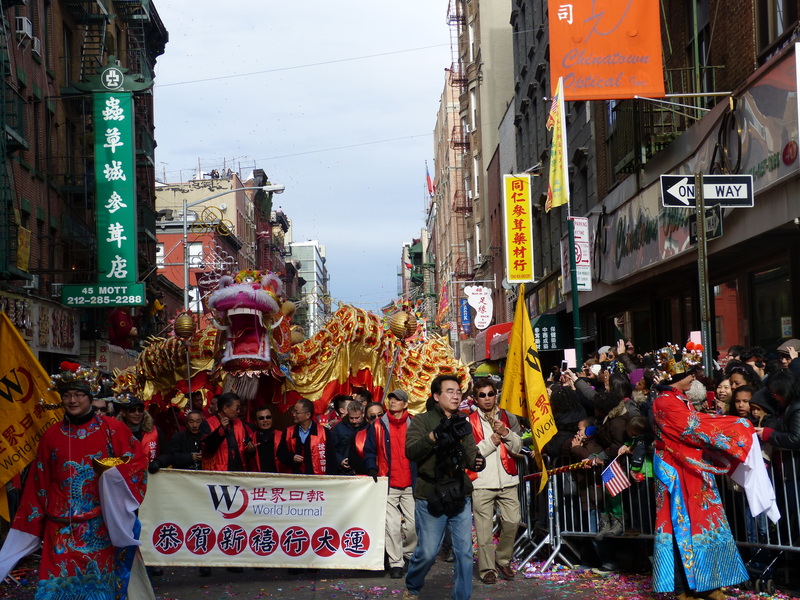 This entry was posted in Living and tagged Chinatown, Chinese New Year, parades by Emma Davidson. Bookmark the permalink.